This bot had to be something special to take the top place at the ICRA 2018 Robot Launch Startup Competition on May 22nd. 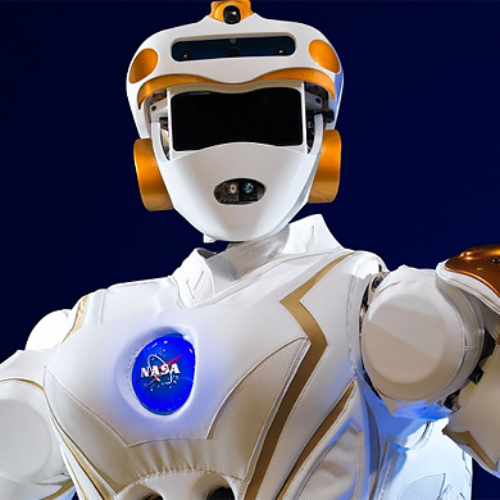 This event is known to be host to some incredible achievements of startup robot construction. So what took the crown of this ICRA competition for ANYbotics. The ANYmal! 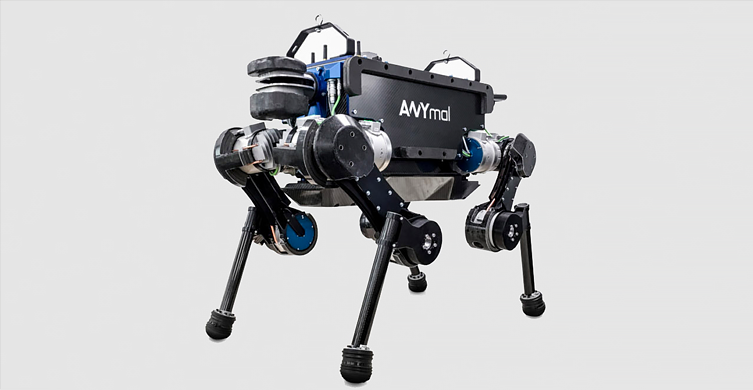 As the name suggests this robot is designed to hold a likeness to the creatures of the animal kingdom, most notably our furry dog friends. 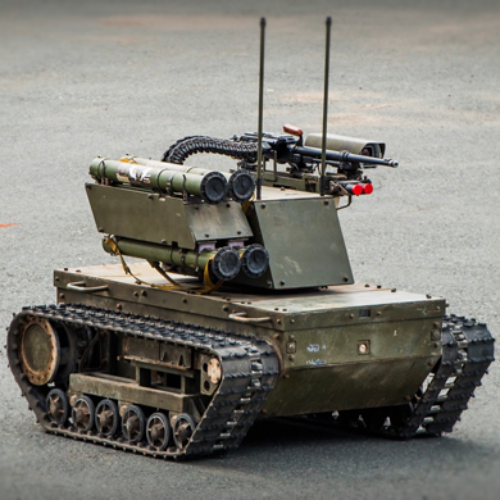 ANYmal is incredibly completely autonomous, operating completely by itself, driven only by the software it possesses. It can be used for many things such as exploration of areas humans may struggle in. It is also made to handle both indoor and outdoor terrains effectively. According to its creators, it can also be used for entertainment purposes with them stating that it can dance! Obviously, it can crawl, run, walk, climb and carry, but the dancing is what most people will find impressive. Many people will be looking at the ANYmal solely as a tool for recording camera footage, as it works as a stable platform that can support a camera on practically any terrain. These brilliant minds have also created a “core product” as they refer to it, called the ANYdrive. This is a component that works in any robot that is compliant with it. It’s designed to control dynamic interaction with environments and incorporates all intelligent requirements for a robot to be able to move around efficiently. The ANYbotics slogan is “leading the way into the future of robot mobility and robot interaction” which tells you a lot about them from the get-go. They’re a Swiss startup, which creates remarkable four-legged robots like ANYmal. The centerpiece of their operations is their ANYdrive which they use for all of their creations. The group was founded only in 2016 by a team of ETH Zurich engineers. ANYbotics is a sort of sequel to ETH Zurich’s Robotic systems lab and has just as much expertise. What is the ICRA Robotic Startup Competition? The “Tidy Up My Room Challenge” stands out as an interesting sounding challenge. It essentially involves 3 teams who will deploy a robot into an IKEA showroom like setup where the bot will be given instructions and will have to perform a series of simple tasks. The competition took place in Brisbane Australia, as will the remaining competitions of the year. Competitions like this bring all the new advances into the public eye and let the robotic teams see what others have been achieving, which can help to spur them on. Previous Psychopathic AI Is Now a Reality! Next Is Google’s New AI The Future?